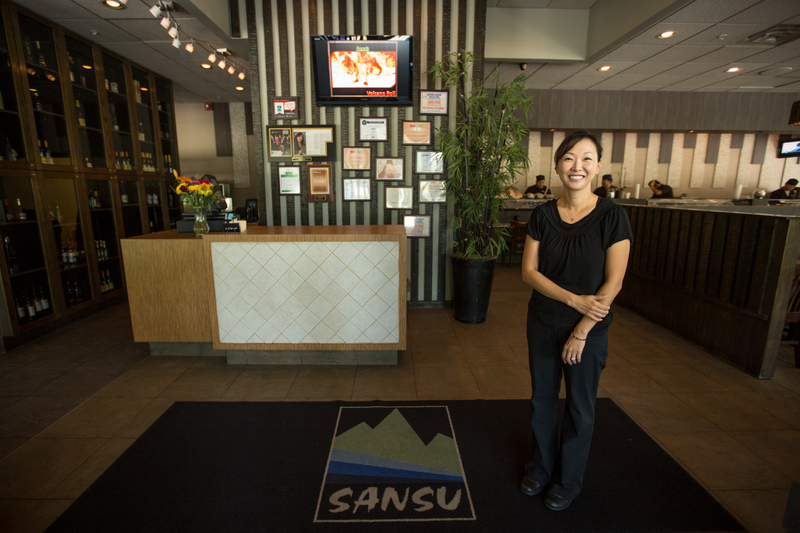 Reservations at Sansu are always welcome and easy to make. It can either be done by phone or in person. All we require is that reservation be made more than one hour in advance. We have multiple types of seating: standard dining, the sushi bar and open tatami, a traditional dining section where guests remove their shoes and sit on the floor. Let us know if you have a preference in seating for your reservation and we’ll make sure you get the exact experience you’re looking for. If you are coming in within the hour but still want to put your name down, you can always do call-ahead seating. If you call ahead, your name can be added to waitlist without requiring you to wait in person. However, this does not guarantee a table, it simply puts you on the list to help save you time and the hassle of a wait. If you’d like to enjoy everything Sansu has to offer in a more intimate setting, we have several private rooms available. The rooms are of the traditional tatami style and require that guests remove their shoes but allows them freedom and privacy. The small room holds up to eight, the large room holds up to twelve, and when combined can hold around twenty comfortably. While there is no additional charge to rent the rooms, we do ask that a minimum of 100, 150 and 250 dollars be spent in the small, large and combined rooms, respectively. Whether it be for business, family, or just good times with friend, the private Sansu experience is a special one and worth trying.